← Pace Plaza Office Welcomes Lawyers Title of Nevada! 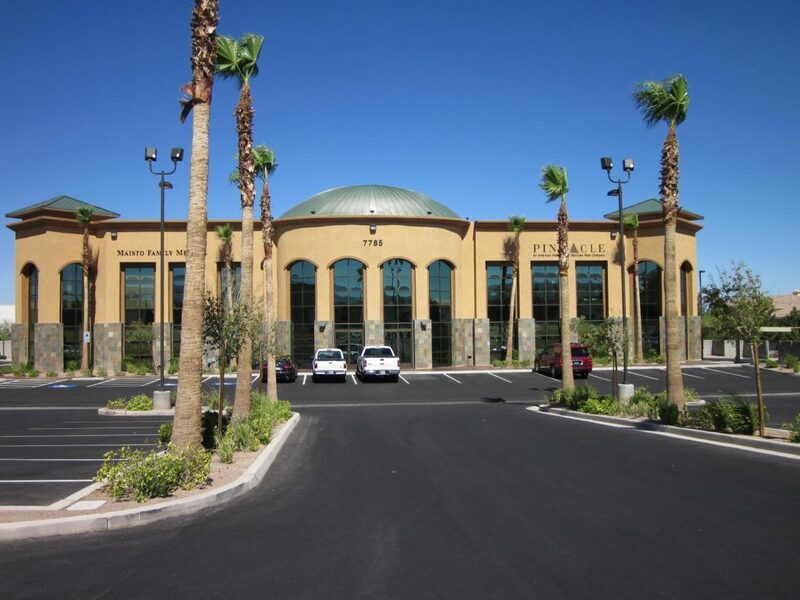 Soozi and Bobbi recently represented Sobel Properties, LLC in the lease renewal of 10,337 +/- SF of office space located at 7785 W. Sahara Ave. Suite 200 – 203, Las Vegas, NV to Wright, Finlay & Zak, LLP. The lease renewal is valued at over $614,000.